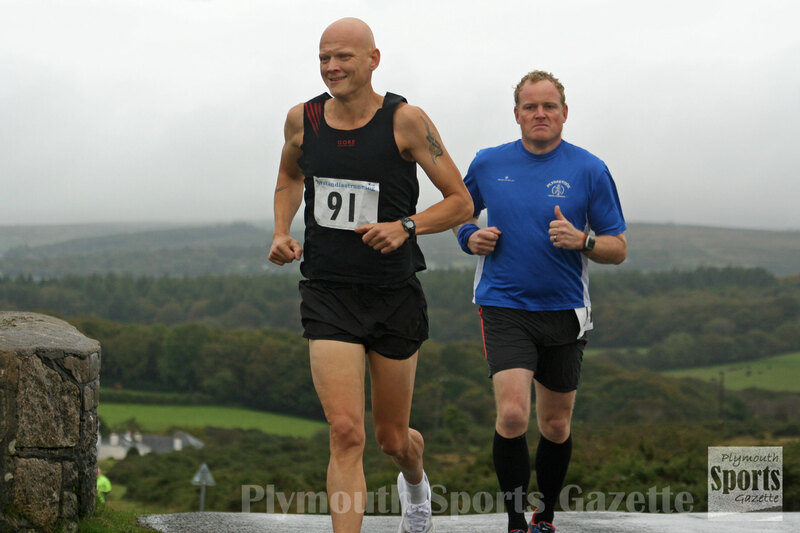 RUNNERS braved heavy rain on the opening day of the Plym Trail Autumn Marathon Weekend. The event sees two half marathons and two full marathons over two days from Clearbrook village on Dartmoor. All the races begin with an up and down run through Clearbrook village before joining the route 27 cycle path and heading down to Coypool. Saturday’s marathon included blind and partially sighted athletes. 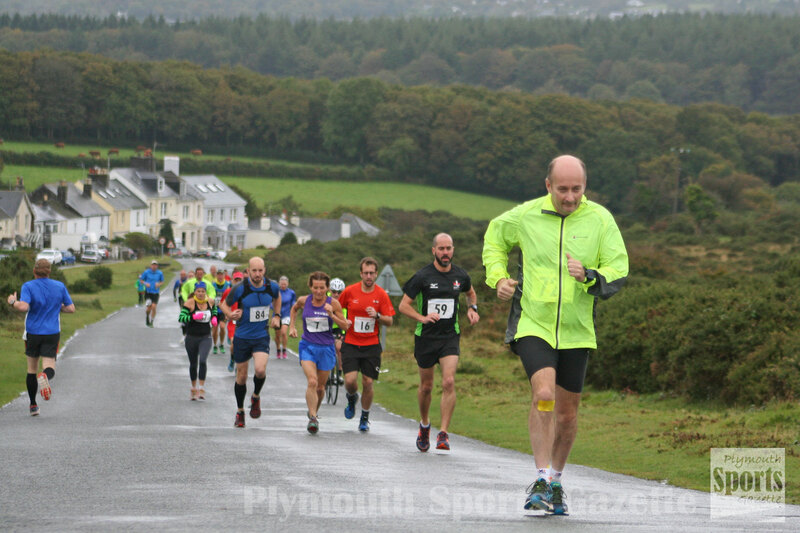 A number of competitors who ran on Saturday are also entered for the Sunday marathon with results and timings forwarded to the 100 Marathon Club.